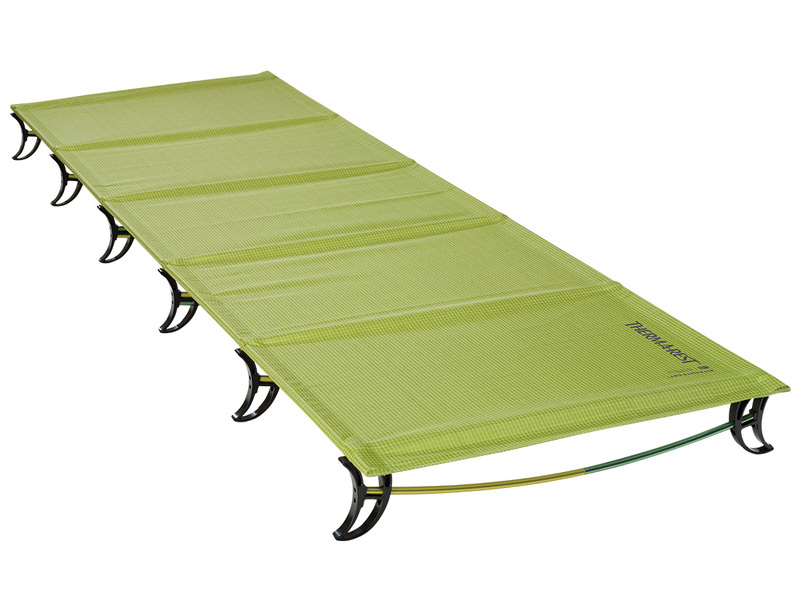 The peak of ultralight, three-season camp mattress performance. Learn more. 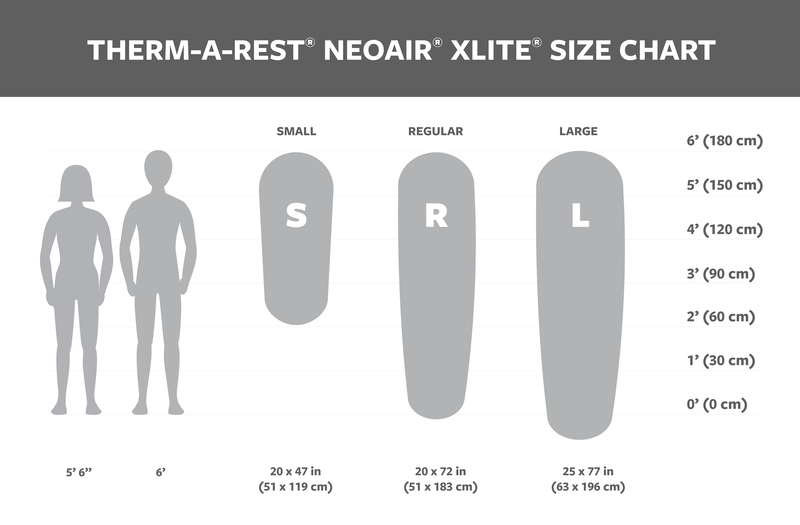 The NeoAir XLite mattress delivers more warmth and comfort per ounce than any other three-season air mattress available. 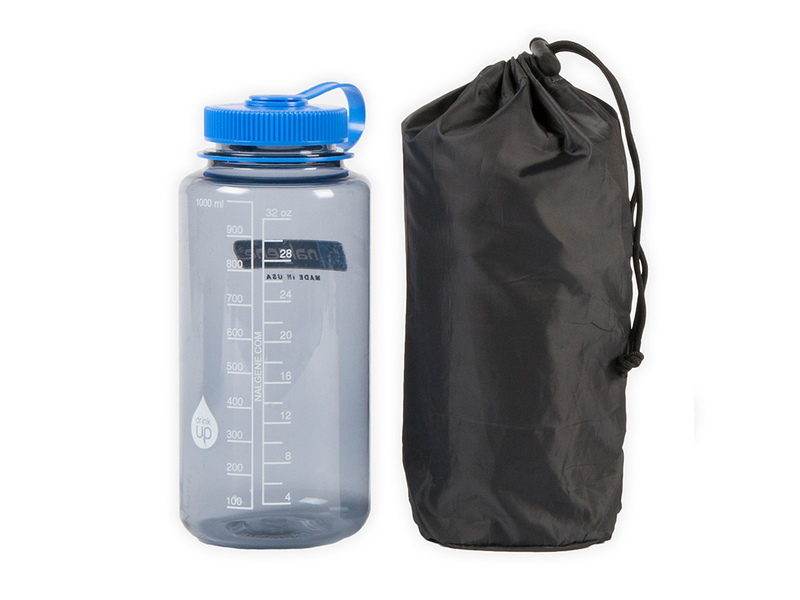 Our patent-pending technologies deliver that performance with minimal weight and less bulk than a one-liter water bottle. Softer fabrics bring better next-to-skin comfort and a boost in durability, all with no added weight. For the discerning alpinist, thru-hiker or backcountry minimalist who's counting every ounce, there is simply no better choice to assure the kind of rest you need to enjoy tomorrow. Stuff sack and repair kit included. 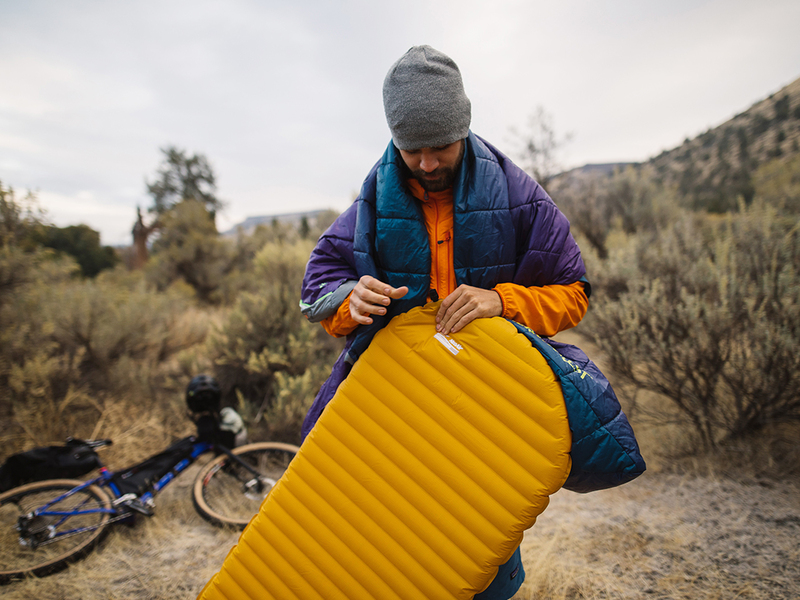 Ultralight: Advanced fabrics and a tapered design make this the lightest 3-season backpacking air mattresses available, with no peer in its warmth-to-weight ratio. Warm: Patent-pending, reflective ThermaCapture™ technology traps radiant heat while Triangular Core Matrix™ construction minimizes convective heat loss–all without the bulk, weight or durability issues of down and synthetic fills. Comfortable: 2.5” (6 cm)-thickness, soft-touch fabrics and baffled internal structure provide unrivaled stability and support. Ultra-Packable: Low-bulk materials make the XLite mattress the most compact NeoAir mattress ever – as packable as a water bottle. How do I repair my Therm-a-Rest mattress and/or obtain warranty service? Click here to download the Universal Therm-a-Rest Mattress Repair Instructions, including how to locate leaks and make repairs in the field or at home on any mattress model. If you have further questions about repair or warranty, or would like to send your mattress to us for repair. In the U.S., please contact our Customer Service department at 800-531-9531. For worldwide service and repair contact information, please click here. Small leaks not requiring a patch: A urethane-based glue should be used. Some popular brands are SeamGrip® and AquaSeal™. Apply a small dab, large enough to completely seal the hole, and allow 24 hours for drying. If your mattress fabric is relatively smooth like the NeoAir or Trail mattresses, peel-and-stick bicycle tube patch kits are an option offering instant repair. Larger holes and tears: All mattresses can be repaired with a self-adhesive fabric patch—like those used to repair jackets and tents. These are commonly found in outdoor gear shops. Cut the patch in a circle to generously cover the hole. Apply a small amount of urethane-based glue to the back of the patch and the area to be covered on the mattress. Apply patch and press firmly. Wipe away excess glue from edges and allow 24 hours to dry. If you’re not comfortable making the repair yourself and have some time before your next trip, call our service department at 800-531-9531 for instructions on sending your mattress back for repair. Can I replace the valve on my Therm-a-Rest mattress? Yes. A Therm-a-Rest Valve Replacement Kit will replace all metal and plastic mattress valves. Instructions for the kit can be found here. 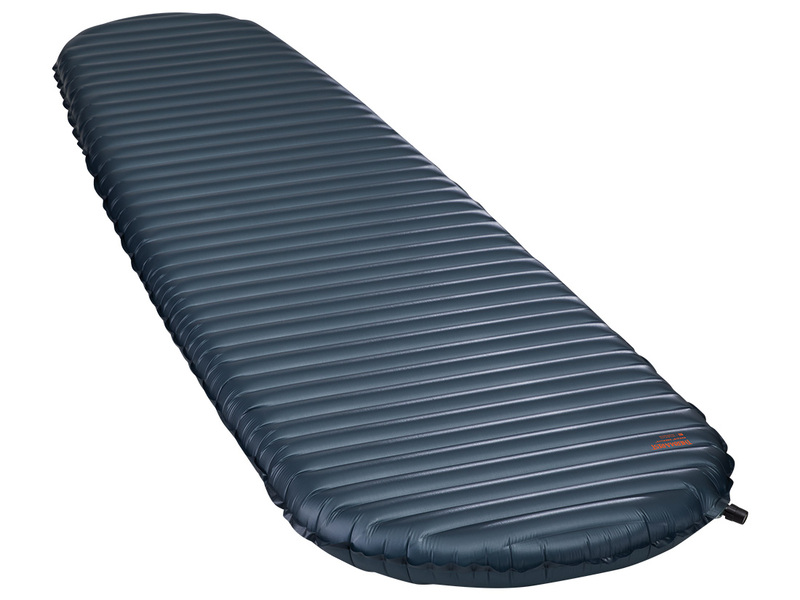 How should I store my sleeping pad? Self-Inflating: We recommend storing the mattress unrolled and fully inflated in a dry place with the valve open. This will ensure the foam self-inflates faster when camping. Storage for a prolonged time in a damp space may cause mildew damage which is not covered by our Limited Lifetime Warranty. NeoAir: We recommend leaving the valve open and storing your mattress rolled tight in a stuff sack to protect it from dirt and sharp objects. What is the best way to clean my sleeping pad? Regular cleaning will extend the life of your mattress, especially if you sleep in direct contact with its surface. Do not put your mattress in the washing machine. Cleaning with a hose or in a bathtub is best. Do not forget to close the valve while washing. For general cleaning, a quick scrubbing with Formula 409®, BioClean™ All-Purpose Cleaner, or other general household cleaner is best. For tree sap, spot clean with a cotton rag soaked in rubbing alcohol. This will take some work and sap will likely leave a stain. However, a dusting with talc or baby powder when you are done should eliminate any residual stickiness. What's the best way to remove tree sap/tar? How warm is my sleeping pad and what is the ASTM testing standard? The ASTM is a new testing standard that provides R-value ratings for sleeping pads. 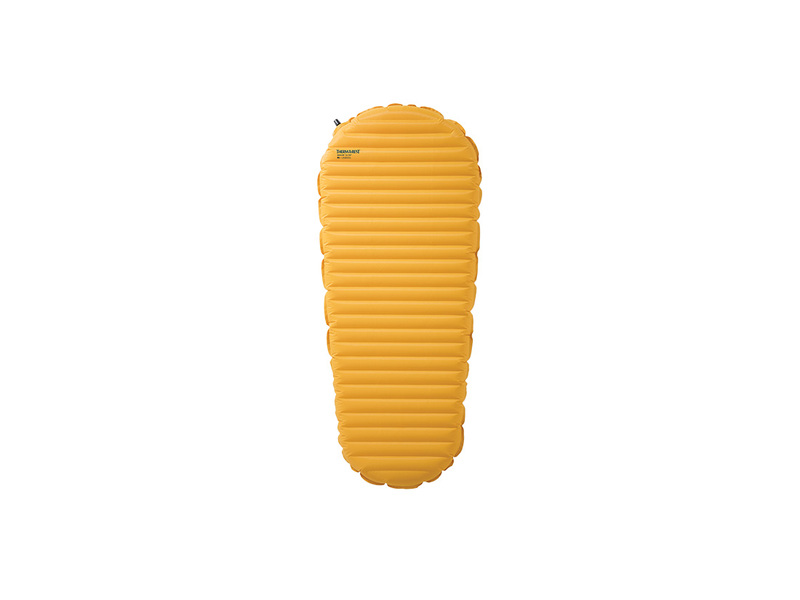 While Therm-a-Rest has always used R-value to rate our sleeping pads, this new standardization will allow campers to make “like-for-like” comparisons with our competitors pad. Head to a blog for an in-depth explanation. What should I do if I think my sleeping pad is losing air? 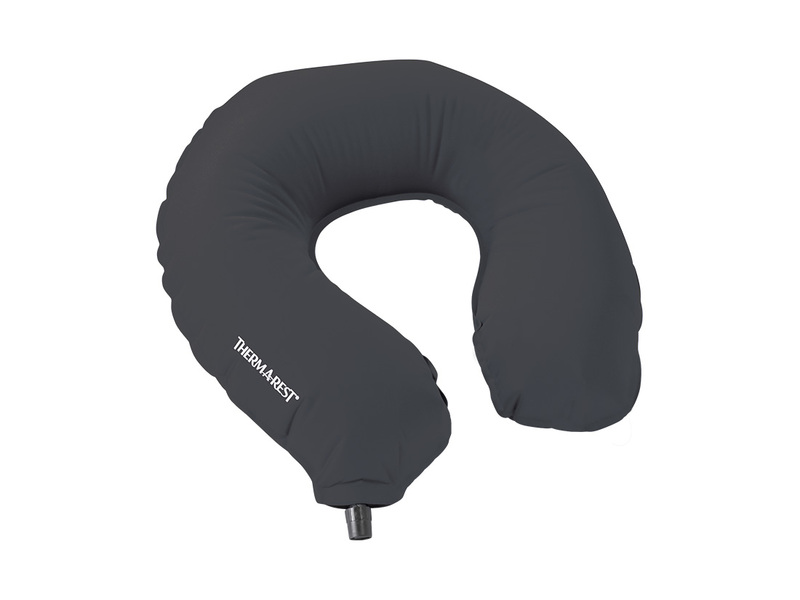 If you think that your NeoAir or self-inflating sleeping pad are losing air, it’s possible that you have a puncture in your pad. If you want to repair your pad at home, check out this blog post. If you’d like to send your pad to our Seattle repair shop, head over to our warranty page. How should I inflate my self-inflating pad the first time? 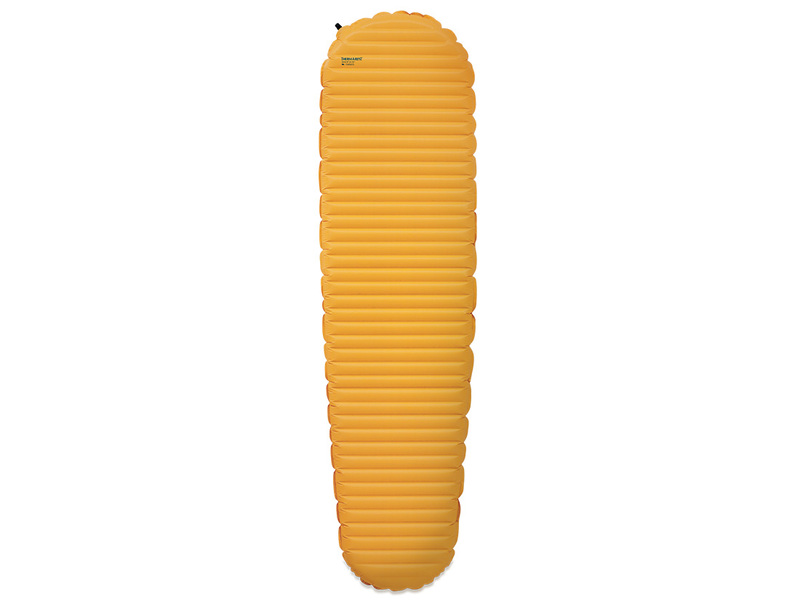 For best performance, inflate your self-inflating pad with air by breath or pump and sack and leave the mattress fully inflated for 2-4 hours before your first use. How do I inflate my self-inflating pad during winter? In freezing conditions, avoid breath inflating your self-inflating pad. The moisture from your breath can freeze inside the mattress. The mattress may self-inflate slower in cold weather. Use a pump sack or electric pump if the pad needs additional air. What is the benefit of stretch knit fabric on my sleeping pad? For comfort-conscious campers, we use stretch knit fabric for unrivaled support and superior next-to-skin feel. The fabric conforms to your body to provide supple support as you enjoy your nights under the stars. 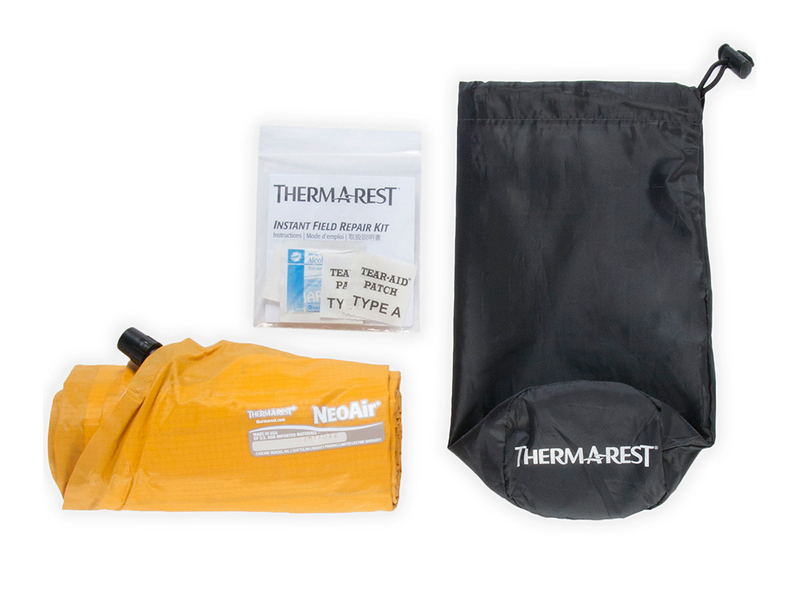 Every piece of Therm-a-Rest gear is designed to endure the rigors of your time in the backcountry. We offer a Limited Lifetime Warranty on all products, except electronic devices, which have a 2-year Limited Warranty. 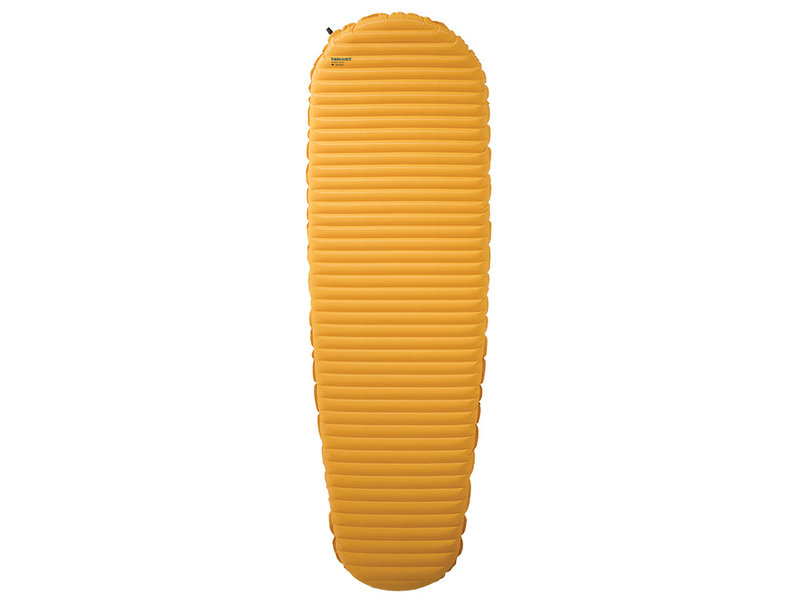 All Therm-a-Rest sleeping bags and quilts are also covered by our Better Sleep Guarantee. 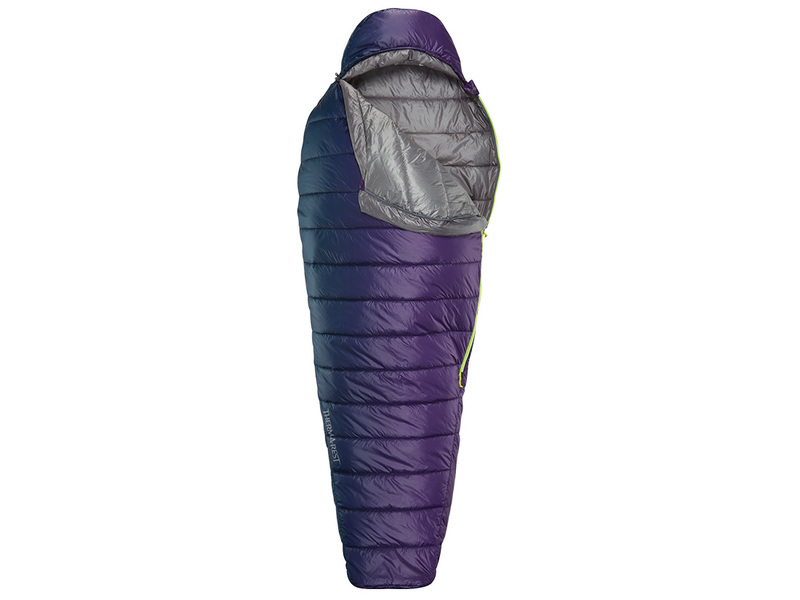 When you wake up on a Therm-a-Rest sleeping bag or quilt, we're confident you'll wake up feeling better than ever. If you are not completely satisfied, return it within three months with the original receipt of purchase and we will give you a full refund- no questions asked. 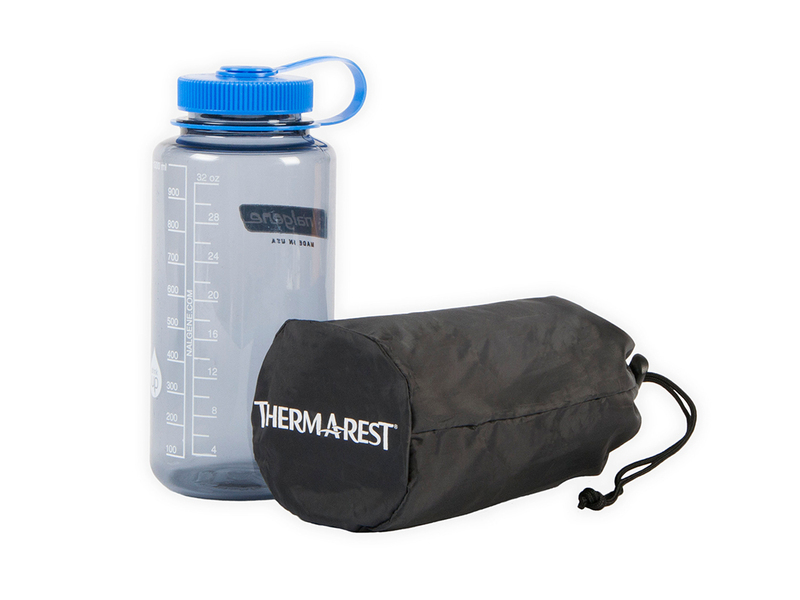 To get your gear repaired, start a warranty claim or to learn more, visit thermarest.com/warranty for more info.